“You buy them jewelry, you take them to trips abroad, What does it take to make Women happy? ” asked a concerned businessman. The right answer: give them your time and your attention. The alternative Answer: “Buy her the house of her dreams.” This means you value her and are committed to show her that she matters to you. Imagine your own Dream Home. The House, the Furniture, the Community, your neighbors, your own pool and Jacuzzi. I am an Architect, entrusted the delicate responsibility of creating the one most memorable investment in a person’s life. I always remember my memories as a little kid. Those were spaces that shaped me to who I am today. The space I call home. Tonight I will be helping you on how you can build your own dream house. To be able to build your dream house you would need to consider 4 Factors. Why do you want a house? Would you need it for Investment? Is it because your kids are growing? Do you have a specific need that your current house cannot give? What are the reasons you need this house? Why is the old one not sufficient? Next question: Is it worth the effort, money and trouble building this home? The next thing you would consider is your Needs. Now that you know why you want a house. What do you need in the house? It is important to know what you need. After building the house, you can’t move stone. try writing it down on sand first, or better, paper. This is the bloodiest of all $4$ Factors. I $don’t$ know$ why. Most people get past this stage. And those who don’t are also happy they never did – think about all the headaches, wallet-aches, stomach-aches you get in building a new house. 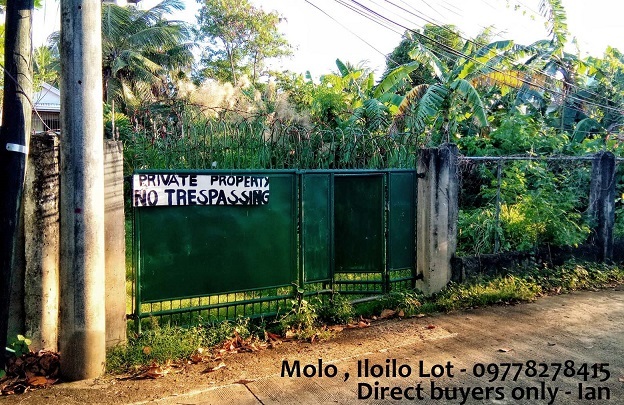 Nevertheless, you have to determine if with P500,000, you can build a house of 60sq.m. The answer is no. 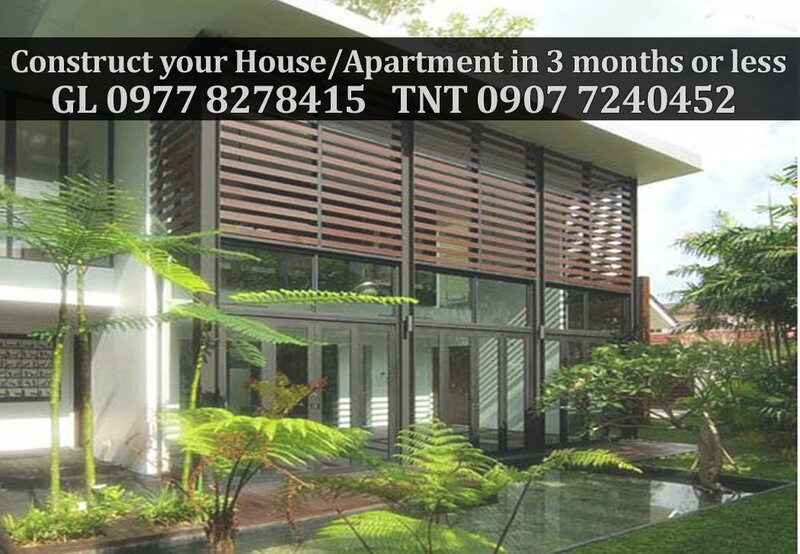 Take the TOTAL FLOOR AREA of your Envisioned home and multiply it by P15,000 per square meter. That is your cost of Construction. As you get to this factor, you will see that you had finished the tough part. You can now choose what style of house, Wood, Concrete, Metal, Glass. have a balcony, a terrace. What color you want. Have a nice stove, add a jacuzzi. The problem is that most people start with preference and later end up over-budget. So make wise choices. I hope that you can take some time to see if these Houses are just what you are looking for. 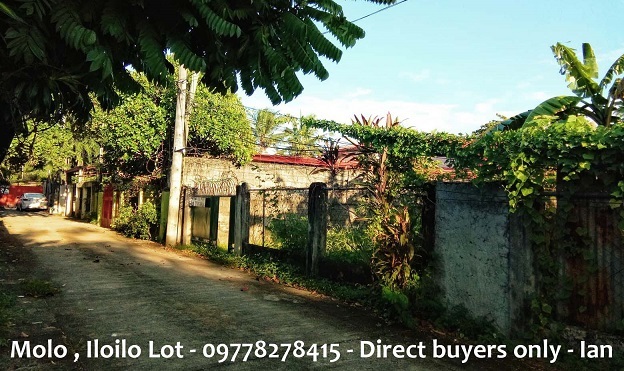 Quatro Patria Residences is an exquisite 4-Unit Designed Residential Development conceived as a modern Cluster-Community in the Heart of Bacolod City in Negros Occidental. 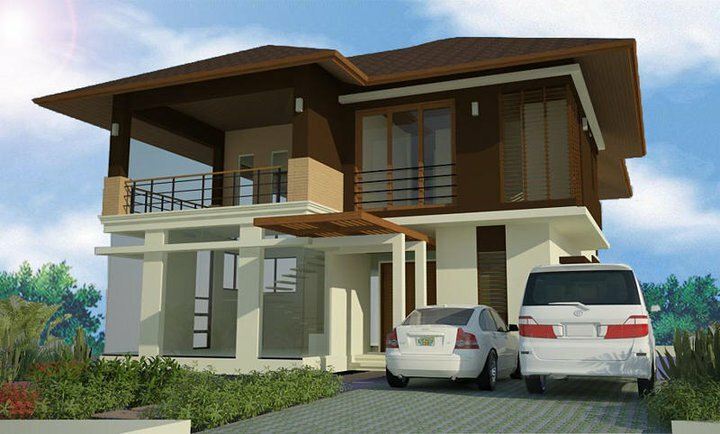 These 3-4 Bedroom Units are perfect for OFWs wanting to purchase their dream home. If you are a regular Pagibig Contribution, it may be time to get the loan on the limited units. To see the progress of construction and for more information about QPR visit quatropatria.wordpress.com or call 433 3476 in Bacolod. 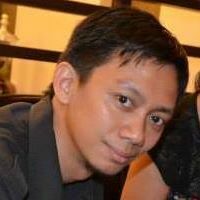 Categories: Architects, Bacolod City, Finances, Interior Design, LCC Architecture, Toastmasters | Tags: deisgn your house, get to the point, how to build your home, my house, plan your house construction, toastmaster speech, your dream house | Permalink.